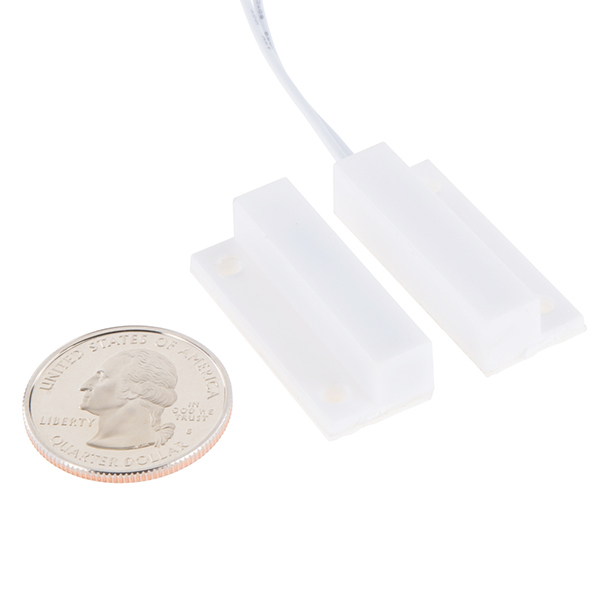 This is the Magnetic Door Switch Set, a small reed switch assembly specifically designed to alert you when doors, drawers, or any other aperture opens. These types of switches are primarily used in home security systems. One half of the assembly set on a window or door frame and the other attached to the window or door itself. When the switch set is separated from each other the contact is broken and triggers an alarm. When each magnet piece comes within 20mm of each other they complete the circuit with the internal reed switches. 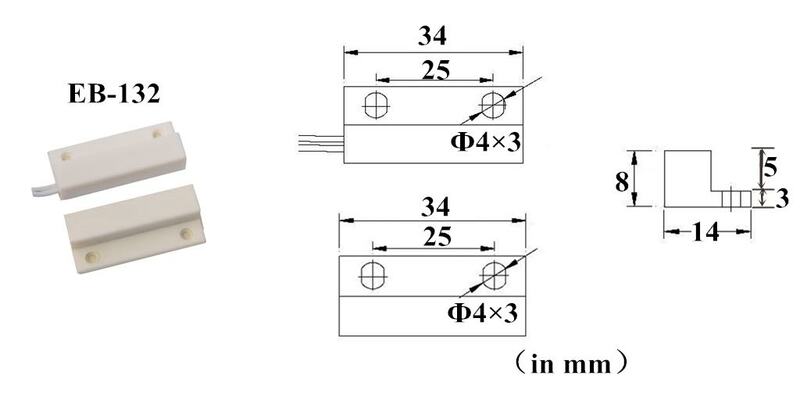 Each Magnetic Door Switch set can accept a max voltage of up to 100V at 500mA. Additionally each set is housed in durable ABS plastic and, with the included screws, can easily mount to most surfaces. This switch is normally open in the sense that with no magnet present, the contacts are open. When a magnet is nearby, the contacts close. can i use this switch to light up the LED in cabinets. When i open the cabinet door will it turn the light on? Commanded 5 for a closet application because they are advertised as NO (Normally Open). 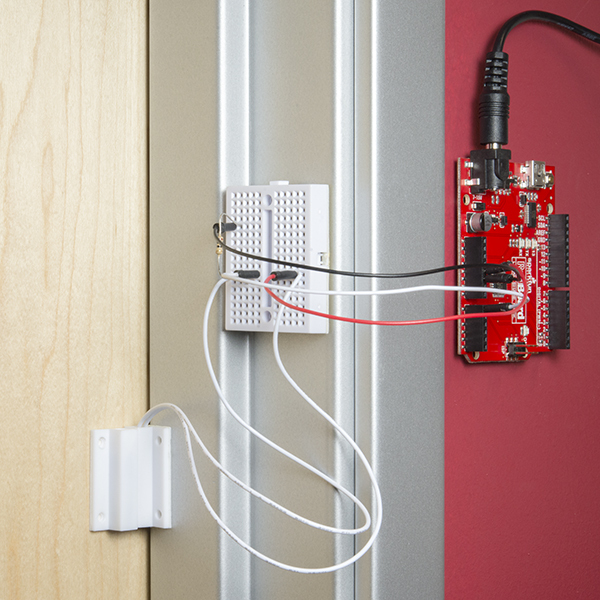 I wanted to power a LED stipe when the door opens. I assumed that was Normally Open with the magnet beside ! But I was wrong. This switch is closed when magnet is beside it. Sounds more like NC to me ! In the electronics world NO means that a device in a non-activated (resting) mode is Normally Open. 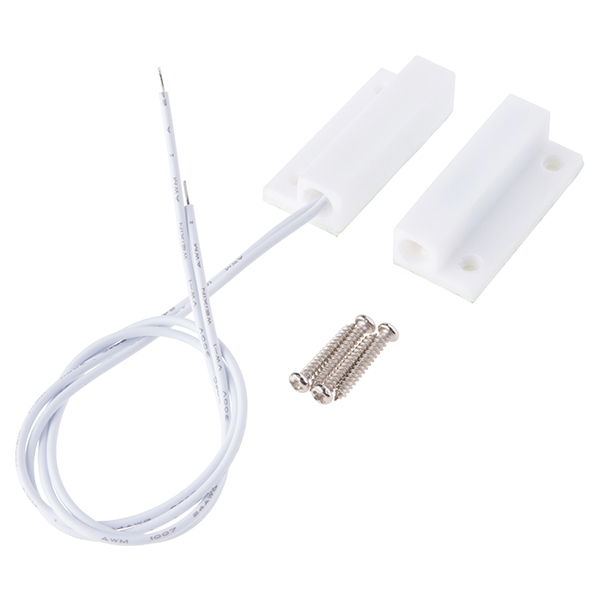 When the device is activated, in this case when the Magnet and the Reed Switch comes in contact, that normally open switch closes. What you are looking for is a NC switch, that stays open as long as the door is closed, and once the door opens and the switch goes back to it's rest position of "Normally Closed" the lights activate. 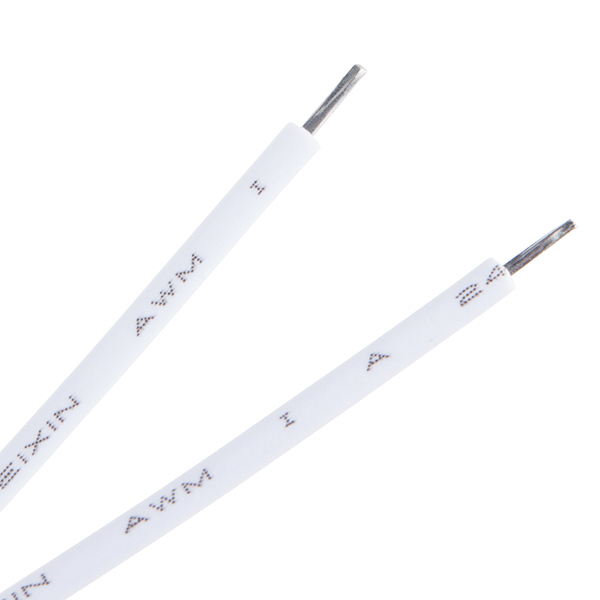 Does this require any resistors being hooked powered to an arduino 5v? Strange way to word things "Each Magnetic Door Switch set can accept a max voltage of up to 100V at 500mA"
I guess maybe I'm just nitpicking but it's not really "at 500mA" but rather "up to 100V, and up to 500mA"
Oh, as I made this sentence I realized it's not particularly easy to state "Max Voltage 100V. Max current 500mA" in a comfortable sentence. But the distinction between these being two different ratings that operate independently, is what I was getting at. Also, 100V DC? That's pretty high- cool. It would be nice to clarify if the NO contact mode is with the magnets influence present or not?? So it appears that this is a "normally open" switch. Anyone happen to have a link to the data sheet for this switch? I need to know the temperature range this switch can operate at. A garage in Phoenix can get pretty hot during the summer. Don't want it to melt. Regarding the contact, I see NO/NC. Is it NO or NC? I need a contact that close when I open the door for a different application than an alarm system. Looks like they updated the product description to "NO". Guess that means "Normally Open".